Paul B Hendrickson was born in rural Crawford County, Illinois, near the town of Palestine on October 8, 1896. It was an election year, 1896, pitting the Rebulican nominee William McKinley against the popular Nebraska Democrat William Jennings Bryan. History students will remember Bryan's ringing convention speech: "You shall not press down upon the brow of labor this crown of thorns, you shall not crucify mankind upon a cross of gold." Family tradition says if Bryan had won the election, Paul would have been Paul Bryan Hendrickson. But Bryan lost the election and Paul lost a middle name. 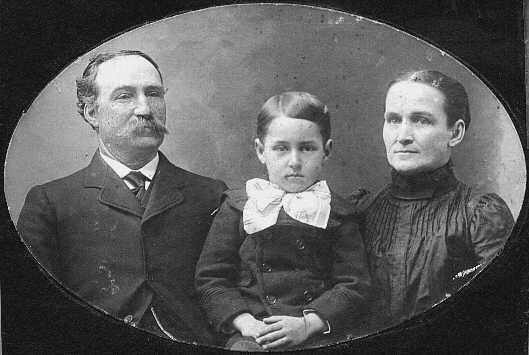 Paul was the son of James Perry Hendrickson, born March 18, 1848, in Frederick, Miami County, Ohio. 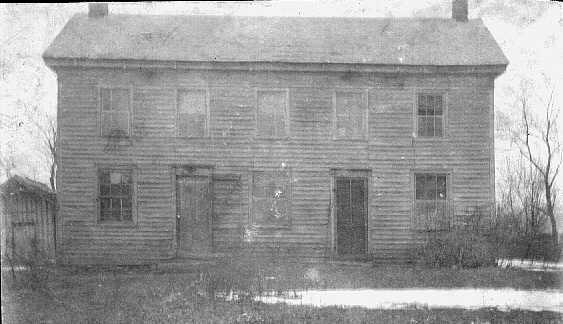 His first wife, Rose Ann (Rosa) Hackett, bore him three children before she died in 1873. 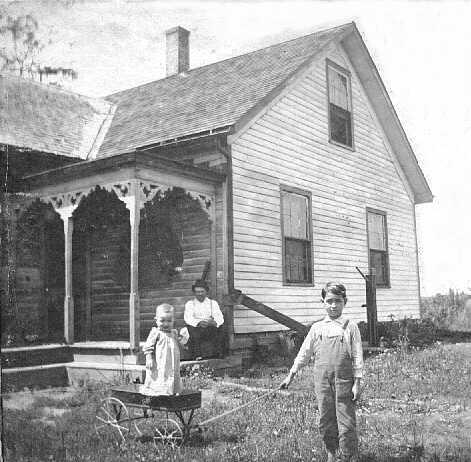 Paul and his family lived in Crawford County until 1905 when their farm home -- identified in a family photo album as the George Jefferies Farm -- burned on Feb 14. A week after Paul's ninth birthday, the family moved to a one-and-a-half-story frame house in rural Vermilion County, Illinois. The home, which is no longer standing, was a half mile west of the Walnut Corner Church, on the road between Bismarck, Illinois, and State Line, Indiana. While living near Walnut Corner, Paul attended Duncan Grammar School where he graduated April 28, 1911. When World War I was declared, Paul was the last child still at home. 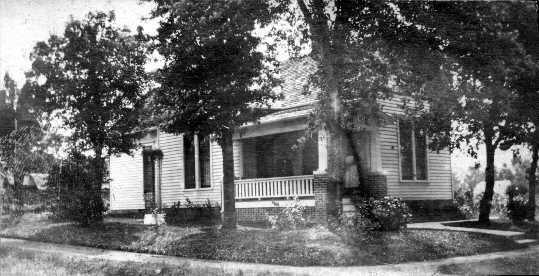 He and his parents were living at 1211 Dakota Street (the southeast corner of Voorhees and Dakota streets) in Danville where they had moved in the fall of 1913. Newspaper Article [March 23, 1917]: Recruit enlists in Company I, 5th regiment, Illinois National Guard. Newspaper Article [March 29, 1917]: Fifth regment officials to make recruiting trips. Newspaper Article [April 4, 1917]: Fifth regiment band to give concert at armory. Newspaper Article [April 10, 1917]: Fifth regiment guardsmen to get new uniforms. Band sets up field kitchen at armory.